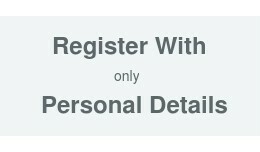 We design extensions that help customers to make their online work easier. 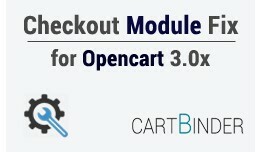 Please check our free extensions for opencart below. 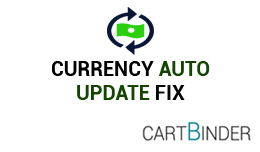 Currency Auto Update Fix is a free Opencart extension designed to help you update the currency on the admin side. 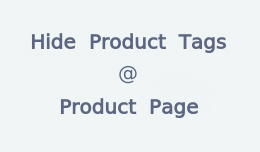 It uses fixer.io for getting the currency rat..
About:Custom text on product pages helps you add extra information on your product pages.Like image above.Supports multi language.No core files changed. 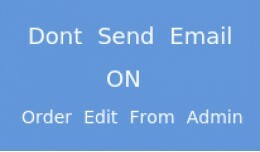 - Openc.. 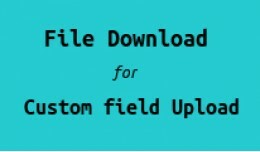 The extension helps you to see download button for file uploaded for custom fields in customer form. If the file exists then download button would show up next.. 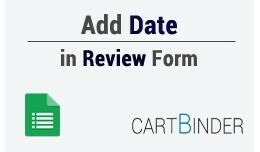 The free checkout module on the Opencart version 3.0.x has a minor issue. 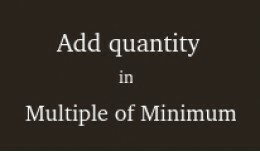 When the order is placed, the order goes into missing orders. As it is an inbuilt bug.. 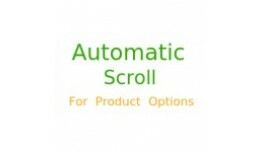 It helps you add different content on product pages easily with new tab option. 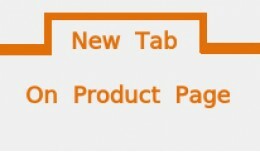 You can add different content and different tab name for each products. 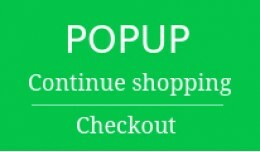 It's a f..
About:The extension is helpful if you want to register customers using just personal details.This extension works on account register page.No core files are cha..